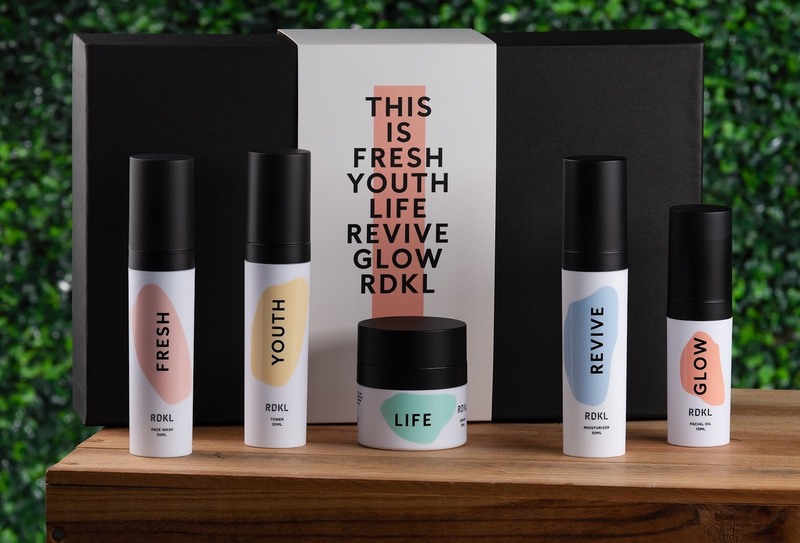 RDKL uses botanical ingredients found in nature for your skin's benefit. Our products are created for all types resulting in healthier, younger looking skin. 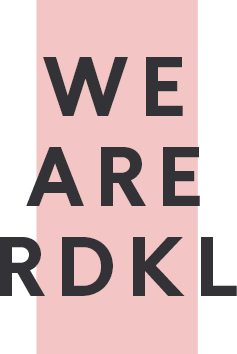 RDKL uses botanical ingredients found in nature for your skin's benefit. Our products are created for all types resulting in healthier, younger looking skin.